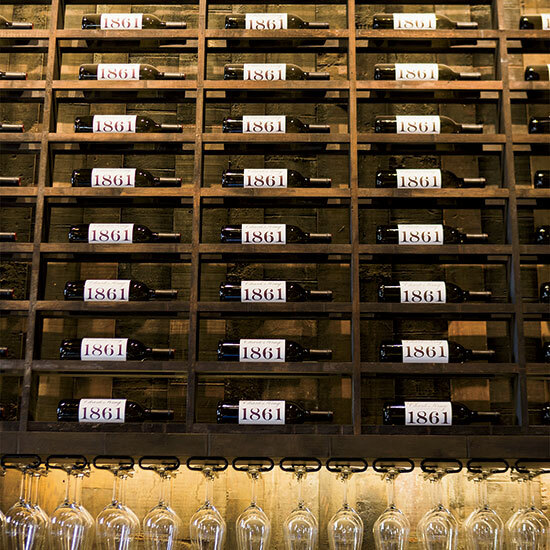 Charles Krug’s 153-year-old winery is a California Historic Landmark. Charles Krug’s 153-year-old winery is a California Historic Landmark. At its Redwood Cellar tasting room (photo), the incredible "family reserve" flight includes the 2010 Vintage Selection Cab, an Old World-influenced New World wine with restraint in the rich fruit. Here, nine more amazing tasting experiences along the California coast.